"A giant calling out of toxic misogynist cultural norms … More of this please." 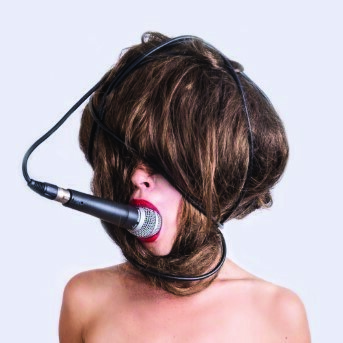 "Emerging Category Total Theatre Award shortlisted 2017"
Part performance lecture, part karaoke party, deconstructing gendered linguistic histories and ripping apart language to find a new articulation of pleasure, anger and femaleness. We’re smashing it all to pieces and starting again. We’re behaving badly. We’re singing too many power ballads. Created by Julia Croft (If There’s Not Dancing at the Revolution, I’m Not Coming) and Nisha Madhan.